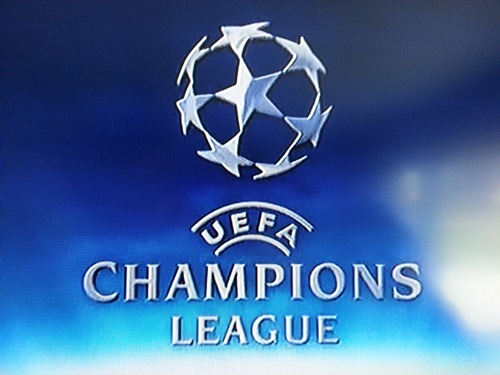 The fourth round of the Champions League matches takes place on Wednesday with Groups E, F, G, and H playing. Interestingly three of these groups, F, G, and H have nearly identical point layouts and plenty to play for, at least for the top three teams of these groups. At this time Bayern Munich is the team closest to qualifying, and comfortably so, out of the teams in these groups. They have a perfect record and have allowed just one goal to be scored against them. A win over Roma would also give a lifeline for Manchester City. Following Manchester City’s derby win they will have some momentum on their side. In their previous match against CSKA Moscow they were the better team for most of the game and Moscow benefitted from some dodgy refereeing to get a draw. For the Citizens to have a chance of progressing, this is an absolute must win match for them; likewise for CSKA who have just one point from the first three matches. In Groups F-H Paris Saint Germain, Chelsea, and Porto all have seven points apiece and all should add to that tally with wins. The teams behind them in the table are the ones desperate for points. Barcelona should come away from Amsterdam with a win, but Ajax are not pushovers and should make it at least a close match. Schalke, in Group G, and Shakhtar Donetsk, in Group H, both should also get wins to put themselves one step closer to qualifying as well. My pick of the day for Wednesday is a comfortable Chelsea win over Maribor. While it might not be quite as many as the 6 they put in at home, they should come away as big winners. Please leave your comments below if you agree or disagree with my picks.